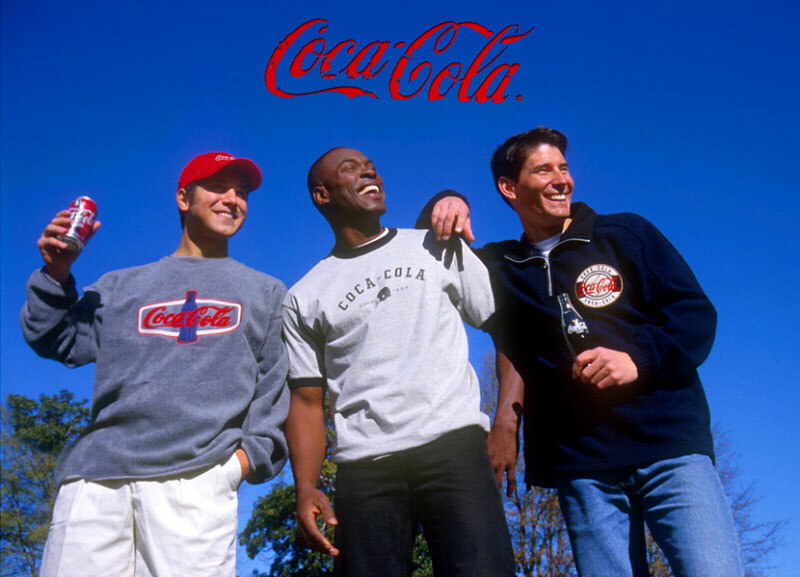 "As director of marketing for Coca-Cola and other major companies I’ve always believed in surrounding myself with amazingly talented people and allowing them to make me look brilliant. Larry is one of the magicians key to my success. His mastery with the camera and ability to make the ordinary extraordinary raises him above the level of photographer to that of artist. And I am honored that he allows me to call him my friend." "Larry Marchant is one of finest photographers on the planet!!! The images speak for themselves and his body of work is impressive to say the least. However, I’m impressed even more that his knowledge of photography is surpassed by his knowledge of how to be a great friend." Carl Jackson - Record Producer - Song Writer - Three time Grammy Award Winner including 'Best Country Album Of The Year'. "I was looking for more than just a photographer. I was looking for an artist with a camera. The day I met Larry I knew my search was over. We are now one of the largest resort management companies in the country and Larry has played a large part in our extraordinary growth." "Larry is at the same time the most professional and the most enjoyable photographer I've worked with, and I’ve worked with many."